Price includes VAT and delivery in UK. Versatile, fast, no frame touch cycle carrier. 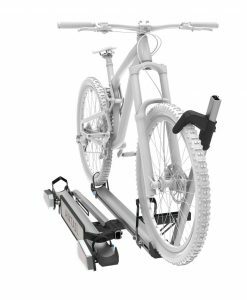 Fits wide range of bikes from mountain to road to children’s bikes. 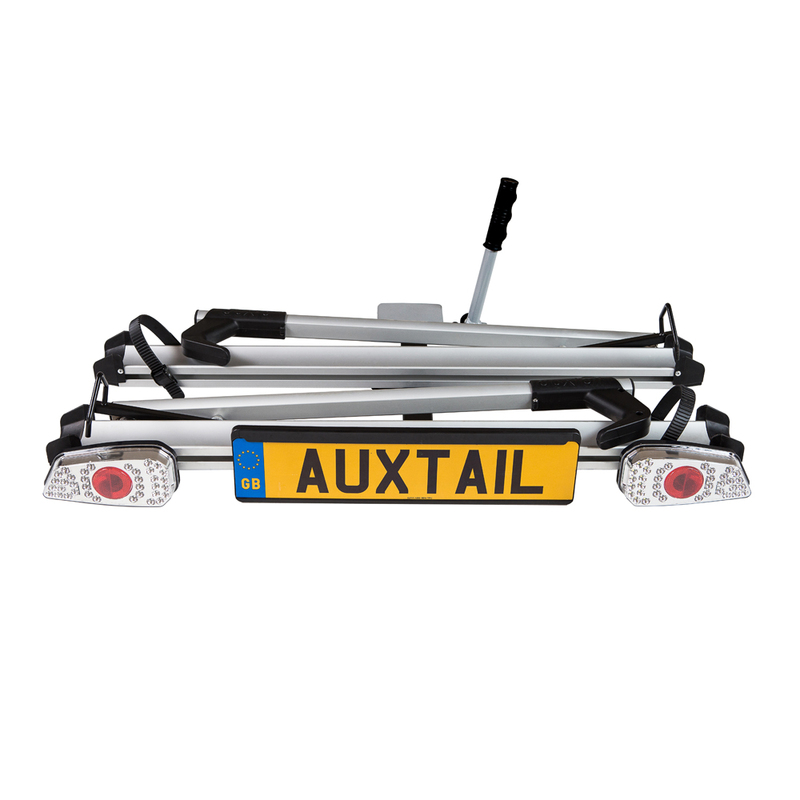 This bike carrier requires a 50mm towball with 13 pin electrical kit to have been fitted to the vehicle. a 7 pin Electrical kit can be used but an adaptor is required. Reverse and fog lights will not function.